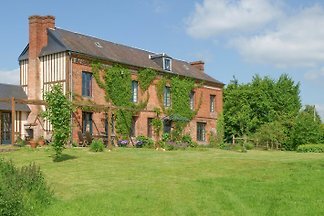 Picturesque Bed & Breakfast with Garden Views: Village 10km from Alençon: Forest : Wildlife sanctuary and pond. 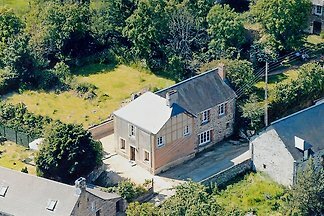 We only advertise one room here : other rooms available on request. 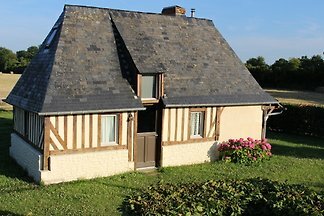 Charming little Norman typical home, in an enclosure, surrounded by fields, near the beaches of the Côte Fleurie and walks to the villages, cultural sites. 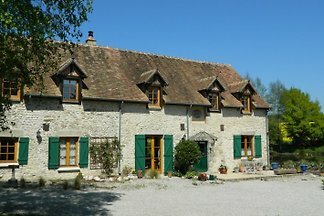 from 5 1 holiday homes & accommodations in Orne were rated with an average of 4.7 out of 5 stars ! 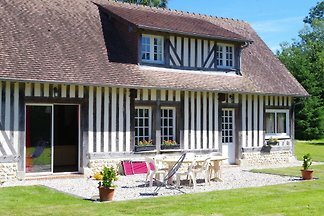 Rent successfully your holiday flat or holiday home in Orne in only 20 minutes !